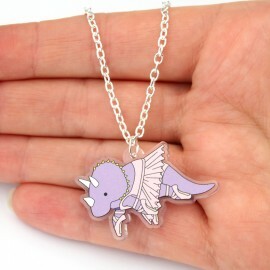 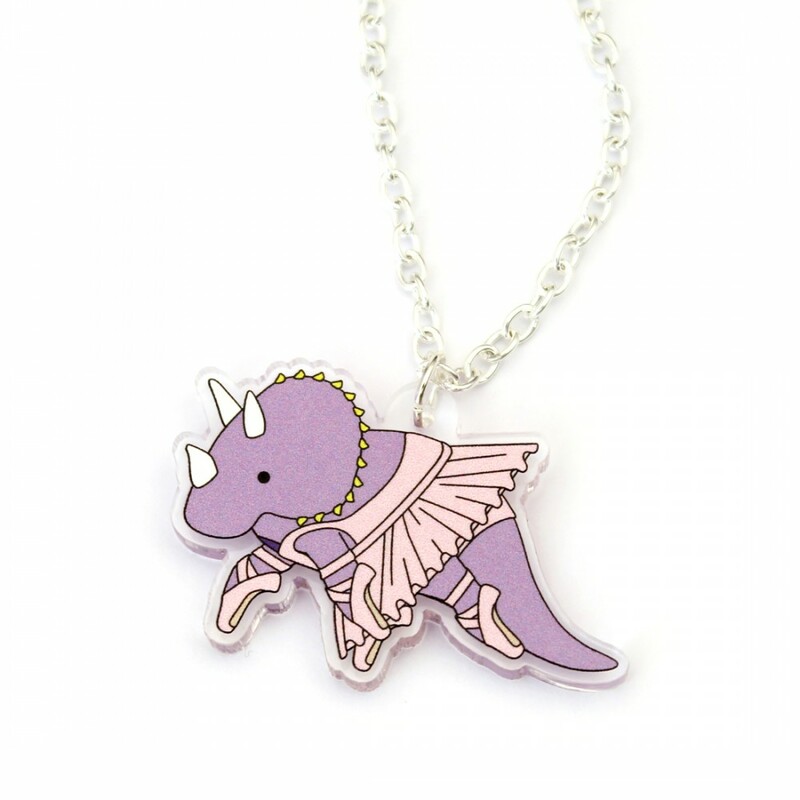 These super cute Triceratops doing ballet necklaces are a sweet way to add a little fun to any outfit! 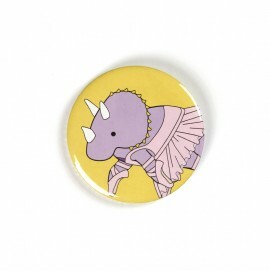 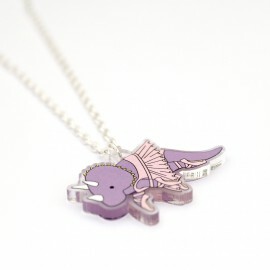 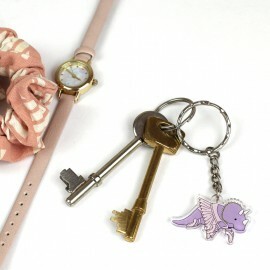 The design features a purple triceratops wearing a pale pink tutu and pointe shoes. 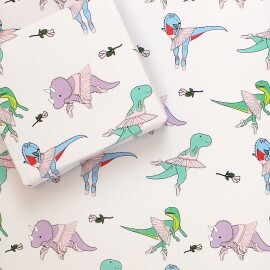 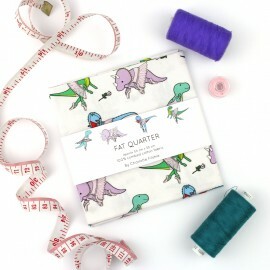 This lovely ballet Triceratops design is perfect for Mother's day and birthday, or just because you ..
Super cute and fun, this dinosaur ballet fabric fat quarter is perfect for quilting, baby bibs (see ..